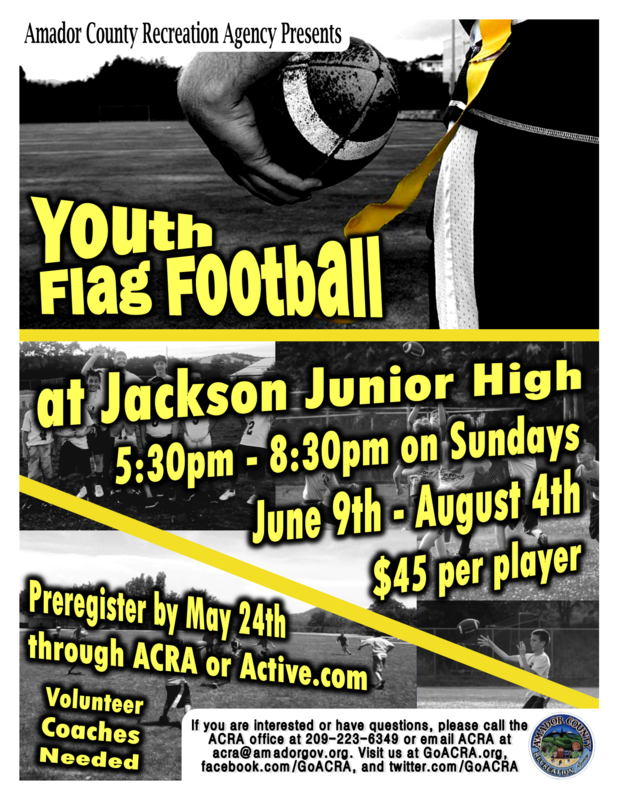 What: ​​Youth Flag Football League for 4th-8th Graders. 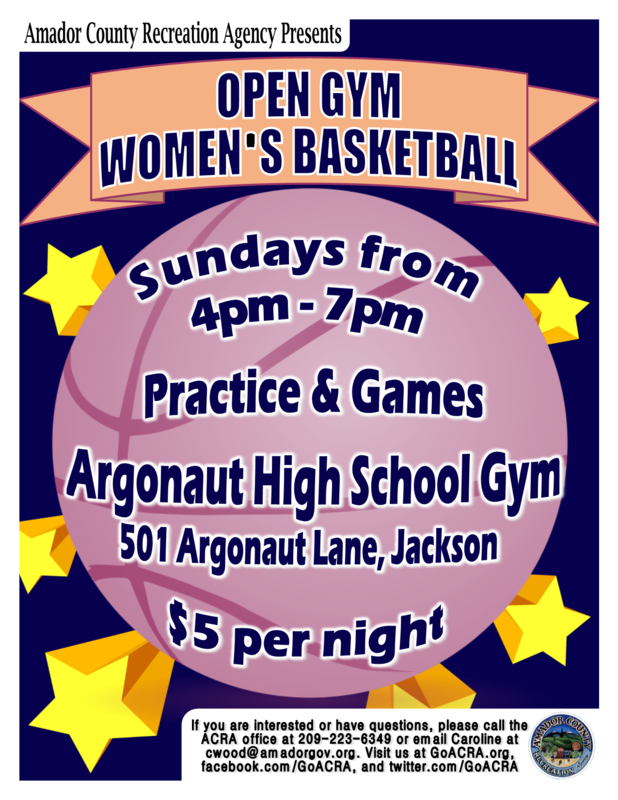 Volunteer Coaches Needed! from the US, France, Brazil, Britain, and Spain! A big thank you to all participants and sponsors! Want to see more sports from ACRA?